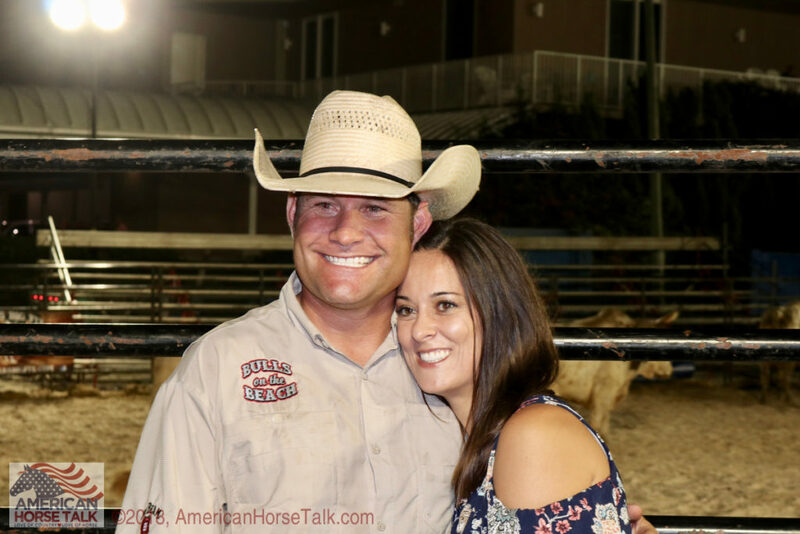 Welcome to American Horse Talk! 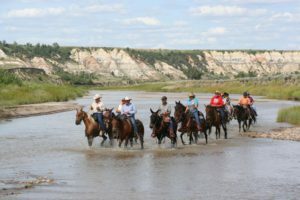 Our mission is simple: we want to connect people who love our country and have a connection to horses with businesses, stories and other websites who have these things in common. 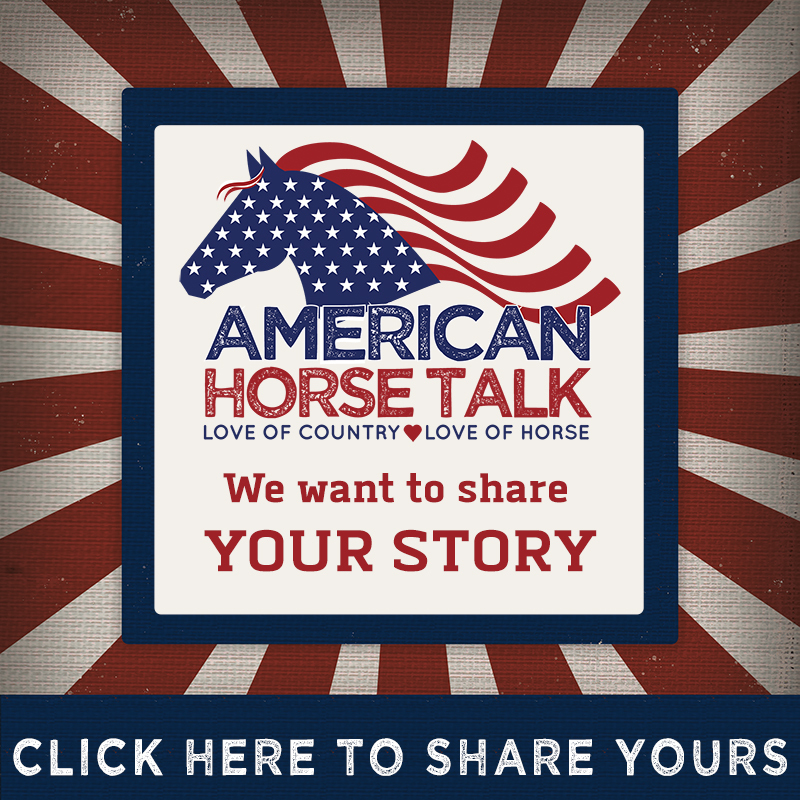 It all started with Alabama Horse Talk, then grew into Southern Horse Talk, (which is still alive and well, please visit) and now we are very excited to present AMERICAN HORSE TALK. We are looking for stories to share, events to promote and businesses to help grow. It's easy to get started, just click on one of the links below. We have so many more things in store, so be sure and bookmark this site and join us on social media! Watch our latest American Horse Talk Live videos! We are always talking about something - join the official American Horse Talk Group and get in on the conversation! You could win something, too! 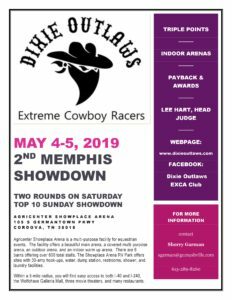 Loretta Lynn’s Chuckwagon Races will be here before you know it! A little more than a week away! Have you made your plans to be there for all the Wild West action put on by Reggie Little and Loretta Lynn's Ranch - Campground, Tours, Concerts & Events? Click below to read more about this exciting event. See YOU at the races!! Loretta Lynn's Championship Chuckwagon Races features Wild West events and camping at Loretta Lynn's Ranch in Hurricane Mills, TN. American Horse Talk shared a post. American Horse Talk was live.